Back in the day when Z was little, I was desperately looking for a kids friendly café in Geneva. A place where I could meet my mom-friends, have a cake, while my daughter plays. I had no luck. No such place existed. Thanks to Jennifer Barben-Mirisola things have changed! 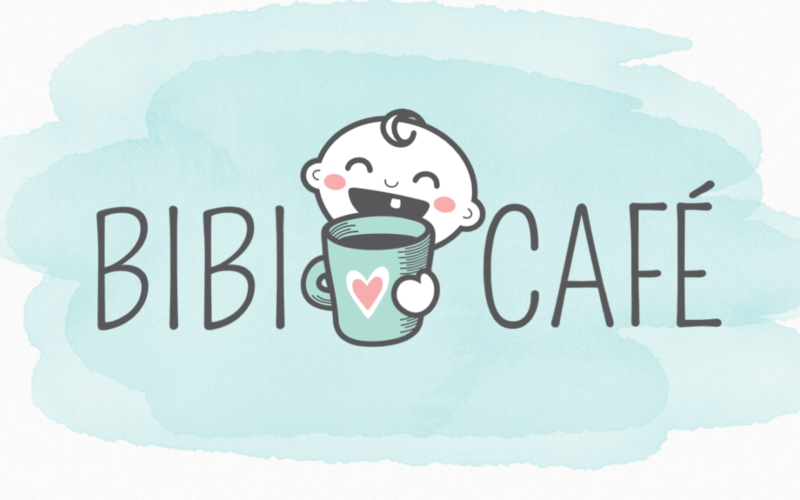 We now have Bibi Café! Jennifer is a mom of 2, who instead of searching and whining like I have, sat down to work and founded a place we all need so much. Her project, Bibi Café, will hopefully force other restaurants and cafes to think about parents too. 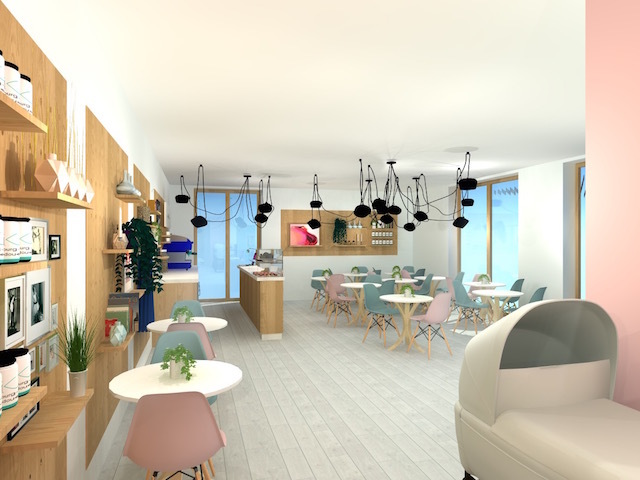 Bibi Café is the first 100% kids and parents friendly café that opened its doors in the Quartier des Vergers in Meyrin. No matter where in Geneva you live, I beg you to continue reading. 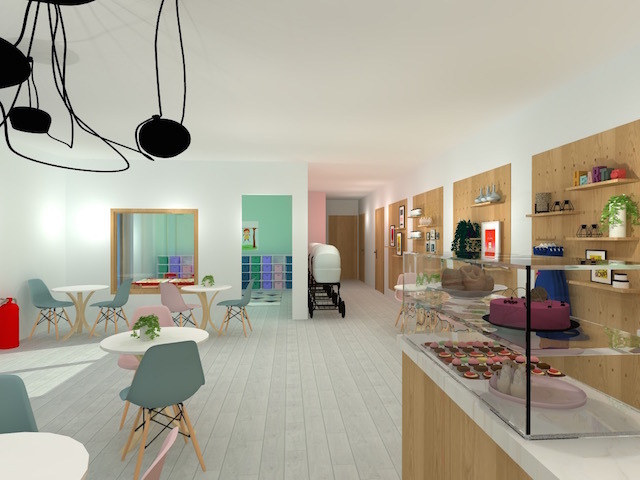 Bibi Café will be easily reachable with public transport (buses, trams), and with a car. There is a huge parking, with the exit in front of the café. That’s not all! It’s also placed very close do the beautiful botanical garden in Meyrin, the public swimming pool, and ice skating rink. So you’ll now be able to plan a whole day in nature, with sport activities, while being sure there is a place close by that will welcome you wholeheartedly with good coffee, lunch, or snack. It is a new place where you’ll be able to host your child’s birthday no matter their age – sweet, right? Bibi Café also organises kids activities, parents meetings, pop up store events, and more. 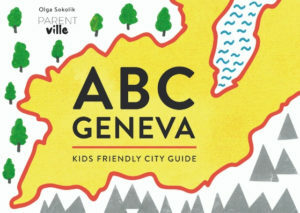 It is where I hosted an event to celebrate publishing ABC Geneva city guide FOR KIDS. Take your kids to Bibi Cafe, don’t worry about them disturbing anyone. Here kids can scream, cry, be themselves. The lunches and brunches at Bibi are splendid, very often accompanied by kids activities by Recrecrea, Bricks 4 Kidz or other organizations. And with the spring coming, I can’t wait for Bibi to open their outside space! Hope to see you soon in Bibi Cafe! This text was inspired by my conversations with Aline Smyth, and a her written document on the subject. 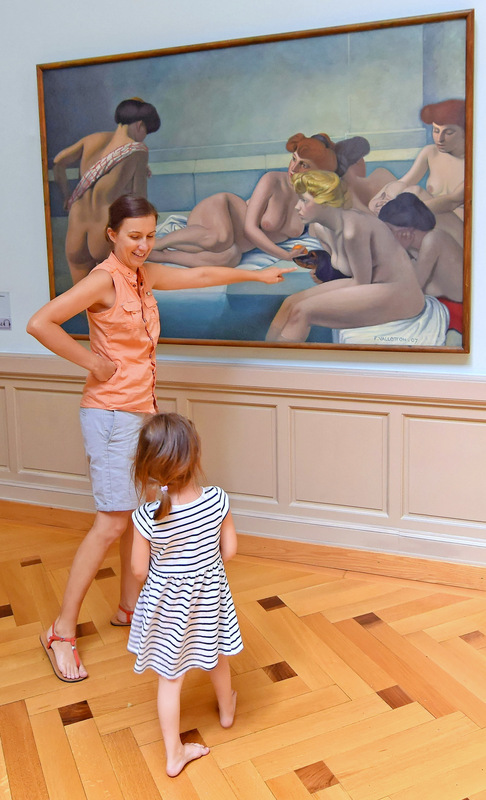 Aline is a mother of 2, and an experienced early childhood educator, who would take Geneva creche groups to the The Musée d’Art et d’Histoire aka MAH. 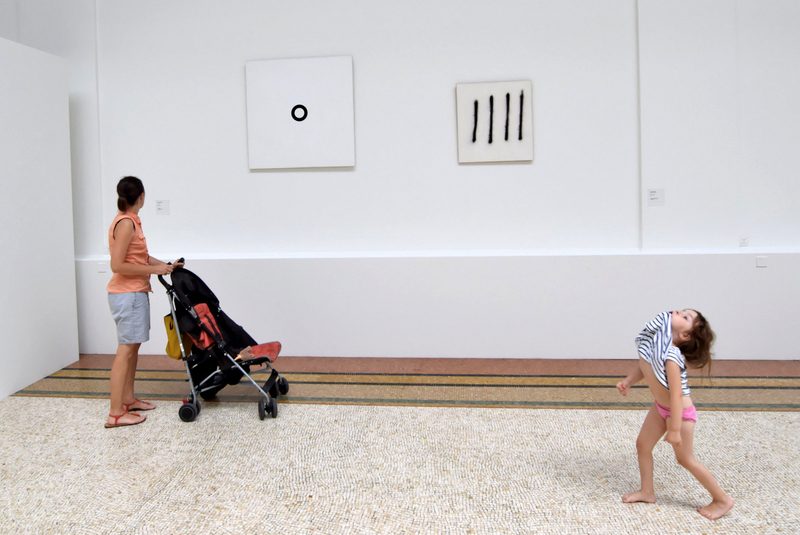 Together with Aline we share the same view: MAH is a perfect museum for kids of all ages! As soon as your child is interested in big format picture books, he is ready for a trip to the museum. 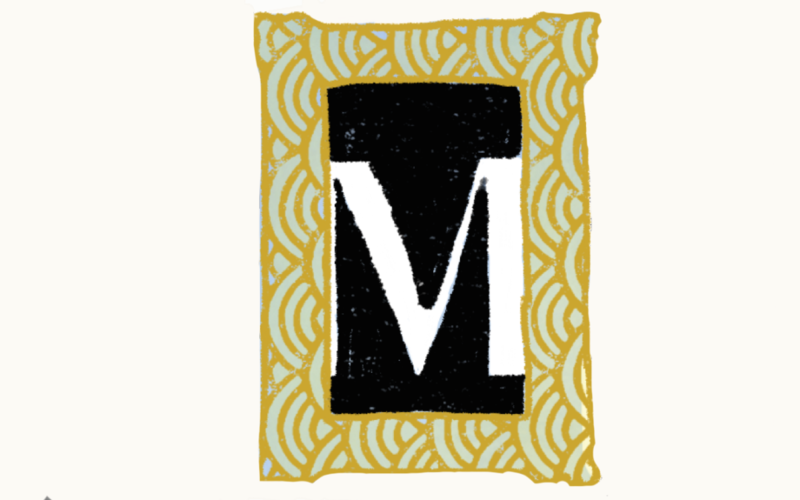 Many of you already know MAH, and their kids activities: MAH a Petits Pas (eng. MAH with small steps), for ages 3-5. 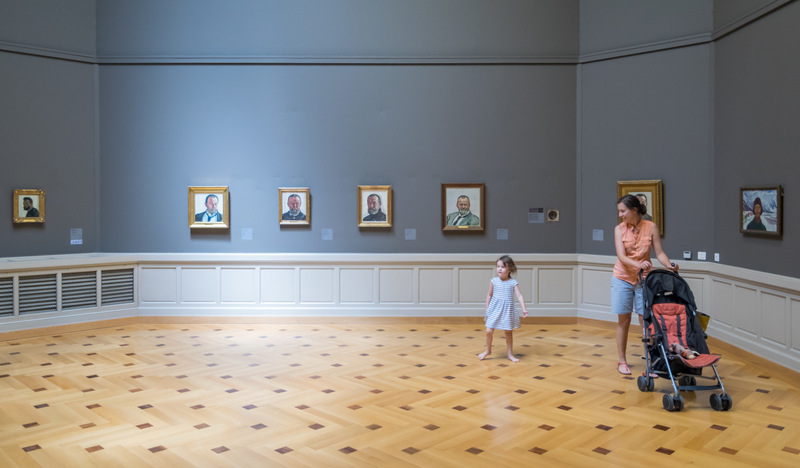 For those who have never heard about it, these are guided visits specifically cerated for kids: they’re short, amusing, and a great introduction to culture life for kids. 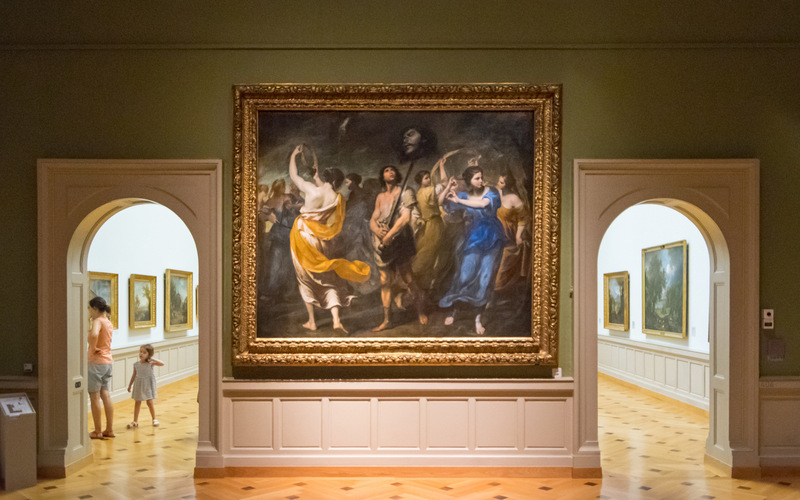 Yet, sometimes group activities are not the best fit, sometimes a more one on one museum time is more beneficial and joyful. As a parent I know that not all kids like group activities, not all like the same pace of activities, and a fixed schedule with kids is often fine only on paper. Let’s start from shifting our mindset. 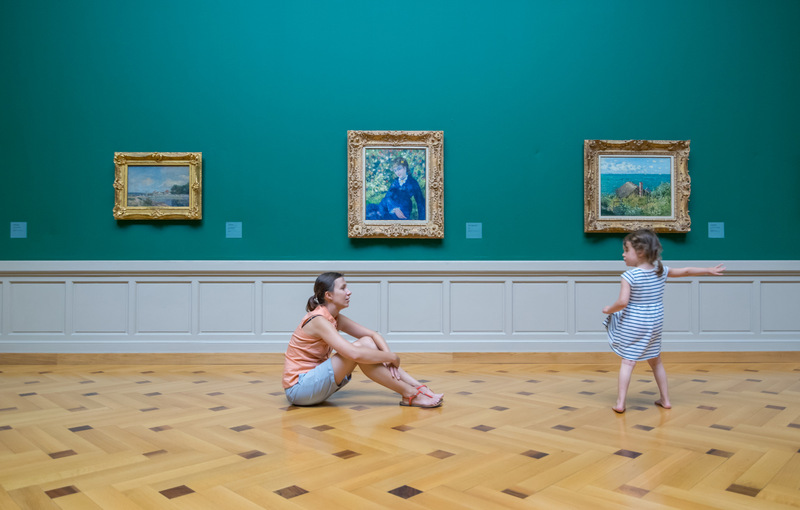 What is a museum, or rather what can it be for young children? It’s a giant, 4D picture book. It’s a treasure hunt maze. And that long staircase? It’s a mountain to climb! So how to visit MAH, or any other big museum? By taking small steps of course! You can try and take all these steps at one go, or spread them among days, weeks, or months. There is nothing worse than trying to have fun with a hungry child, or one with a full bladder. Have no expectations, don’t force anything. Let your child explore, look at what he/she likes. And have an ice-cream afterwards in Le Barocco. The first time you go, just focus on the building itself: humongous door a dinosaur could fit. 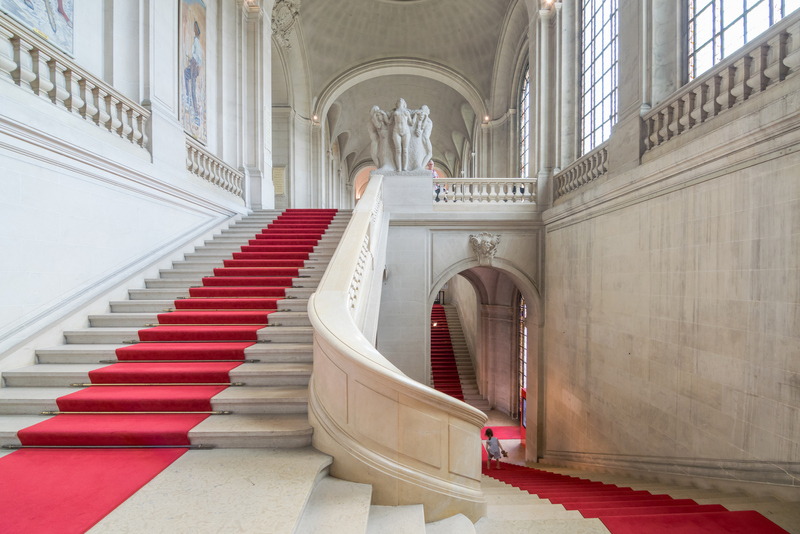 And the red carpet leading you up and down to different sections of the museum? Could it be lava we can fight? Remember to explore the mosaic on the floor just before the entry to the fine arts gallery. Every time you enter a new room, stop for a moment. Help your child notice what is different, name the color. 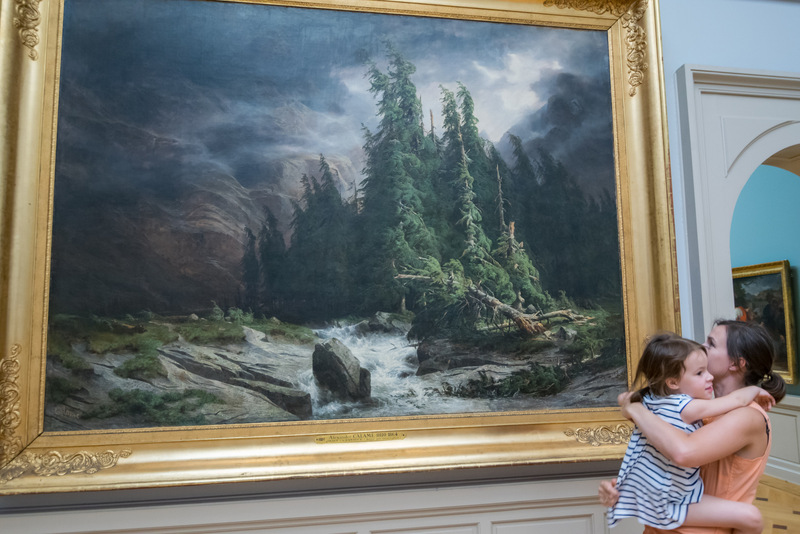 Choose just one painting, by the time you get to it your kid might already be tired or bored. 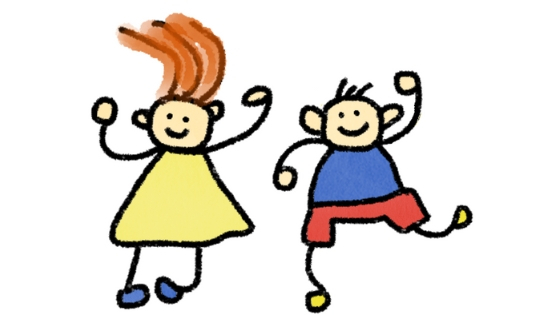 If you think your child is up for it, choose more than one: a whole theme maybe. One of the trick we used was asking Z to find one thing in each room: an orange, a dog, a boy. A simple form of a treasure hunt. You don’t need to prepare beforehand, a quick look at the paintings around and you’ll find what you need. Just remember to talk, name things and colors, and ask questions. Another idea is to use your child’s current passion and search for art related to that: ancient Egypt? Fashion? Food? Animals? Transportation? You’ll find everything in MAH. If you prefer the group visits created by MAH themselves, you can check the schedule by going to their website. 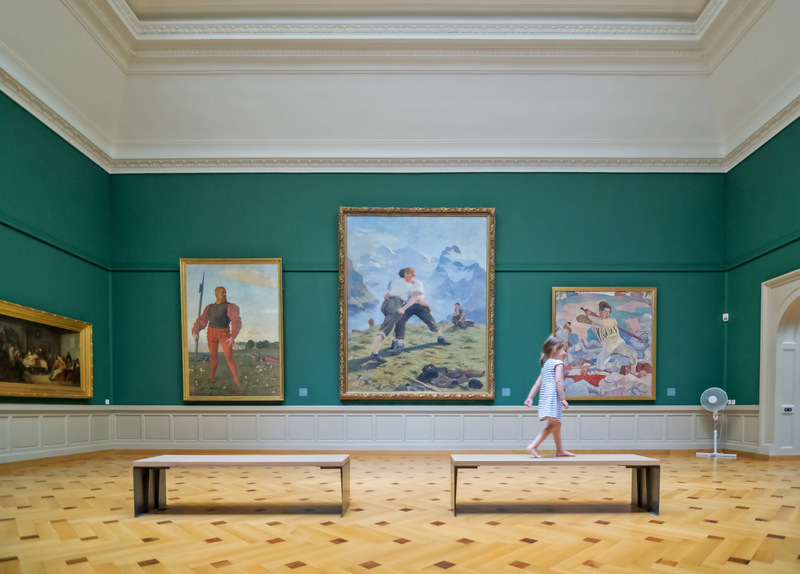 I hope these tiny tips, and small steps, will make your family trips to museums fun, and something to look forward to! The dummy tree is kind of a pacifier paradise, where all dummies meet up to celebrate not being in anyone’s mouth anymore while soaking up the sun and enjoying the fresh air. It’s also a place that offers a possibility of a smooth transition into dummy-free life for the kids. Dummies are essential for the vast majority of moms’ survival. Many of us parents pray for our kid to become friends with them. Luckily, most of the time it works! But then… how to make them stop? Some parents wait for the child to decide for themselves, while other decide it’s time to stop the habit – I love you all! Many hacks are offered to those who want to help their child to part with the pacifier. And boy can it be a patience and creativity demanding challenge! Some parents go cold turkey (courageous people! ), some cut the tip of the dummy off little by little (cheeky monkeys), some make it fly away with a balloon (optimistic fellows), some make a calendar with a deadline (practical folks). And I am sure each one of you could share more tricks. But you can also go on a small trip. If you’re in Geneva you might have heard about the dummy-paradise in the Hameau du Père Noël in the nearby France. 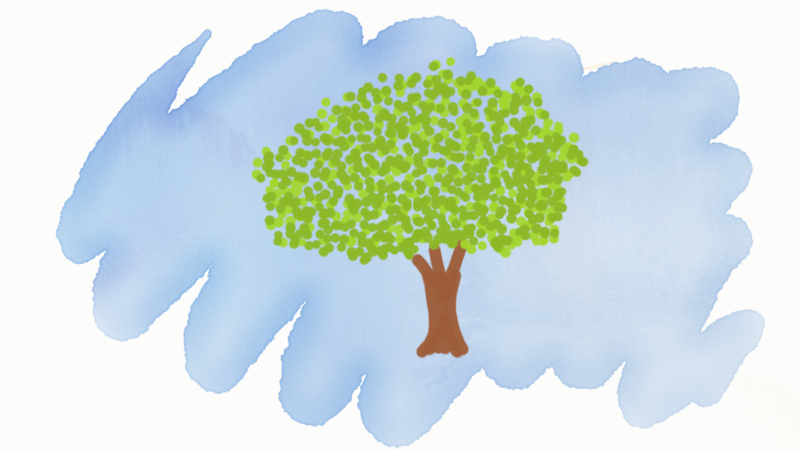 But now, a new option has just became available – a dummy tree in Signal de Bougy. 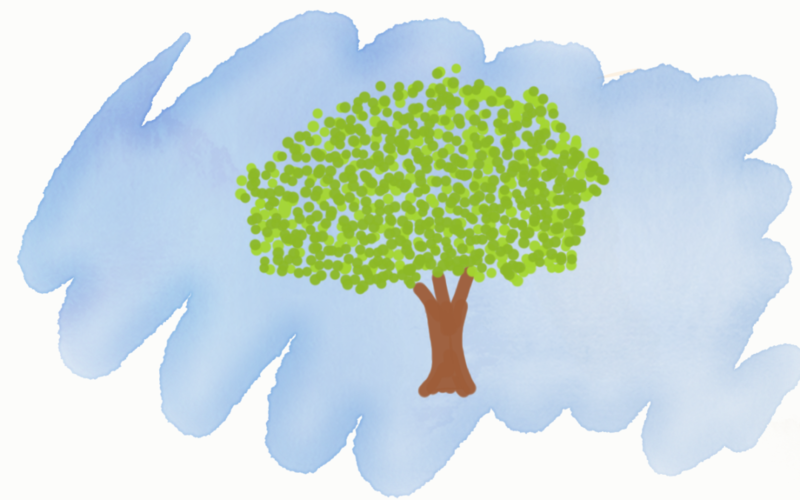 A dummy tree is a concept brought to Switzerland from super child-friendly Denmark. It exists in the Bernese Oberland and in Zurich, and now also in the canton Vaud! Isaline, a mother of 4, discovered the “l’arbre a lolette” while looking for creative and gentle ways of getting the dummy out of the house. She started looking for something in Switzerland, but places she found were day-trip away. (You can read more on Isaline on her blog – in French, or in this article on Parentville). She used her blogging power, and asked her audience, if they also think a pacifier venue is needed in the region. They all said yes. There was nothing else left to do but to find the right venue. Not thinking much she called Signal de Bougy and within couple of emails the deal was set! The dummy tree (l’arbre à lolettes)in Signal de Bougy was inaugurated on March 24th. It’s the only permanent dummy place in the whole French-speaking Switzerland. It is also located in a beautiful park with spectacular views. This idea is also great for smaller kids to show them the tree and slowly prepare them for the dummy-free life. In the park they can watch others leave their friends and be more confident when their day comes. Family Sunday brunch is finally becoming a thing in Geneva! Finally restaurant owners saw the opportunity in providing families with not only great food but also with entertainment for the kids. 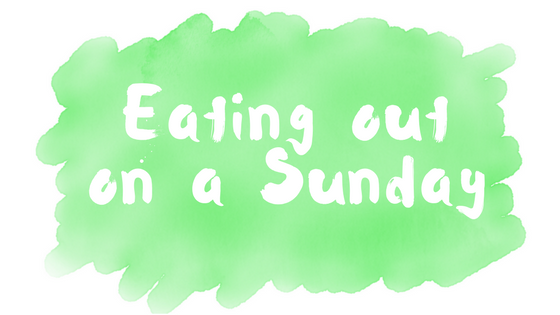 In other words: let’s eat out this Sunday! 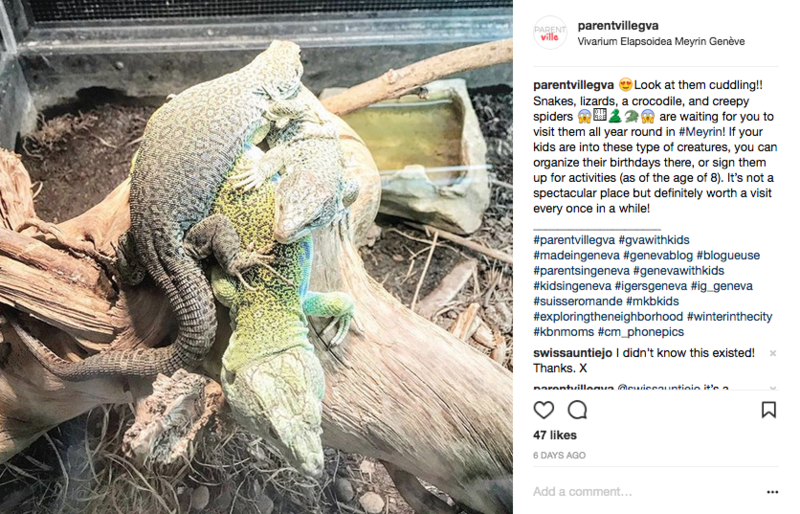 To find out about all fun activities for each weekend check out Parentville on Instagram every Friday! Tired of the cold nasty bise, grey skies, and winter jackets? 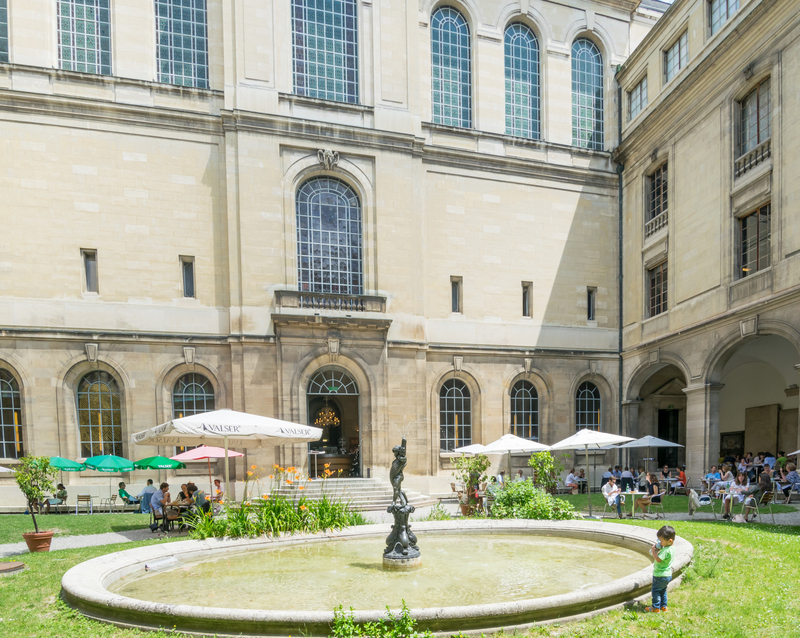 There are places in and around Geneva where you can enjoy the warmth and forget about the nasty icy winds! Bains de Cressy – the swimming pool of the cantonal hospital (HUG). It’s a nice indoor pool filled with warm water (34 degrees!) perfect for the little ones. They also have prenatal swimming activities (details here), and prenatal massage (link here), as well as swimming classes for babies (all about it here). There’s a jacuzzi, saunas, hammams, and odorium (saunas and hammams are reserved for those aged 16+). The pool is also adapted to the needs of disabled. For the virtual tour of the pool click here. For opening hours click here, and for the prices click here. Reachable with TPG. Bain Bleu – a bit more luxurious Hammam & Spa place just next to Geneve Plage. Children are welcomed until 6 pm, after that the space is restricted to adults only (details here). The water is warm, but if your kids don’t fancy a bit of darkness, and needs water toys and slides, it’s probably not the best place for them, though it’s the one you can get to fastest with TPG (though surely it depends on where you live). Aquaparc le Boveret. The closest Swiss Aquaparc to Geneva, around 1h30 away from Geneva. They have tons of attractions for little ones, the water temperature is 29 degrees. It’s an amazing fun place with beautiful views over the Swiss Alps. Check out all the details here. Vivarium in Meyrin. As the reptiles need warmth, the building is all warm and tropical. It’s a real hidden gem with amazing animals! Easily accessible with tram no 14 and 18, as well with the bus no 57. Check all the details here (in French). Jardin Botanique. One of the most wonderful parks in Geneva. When you get too cold you can quickly head over to the 3 greenhouses (2 of them host tropical plants, so they are absolutely warm). 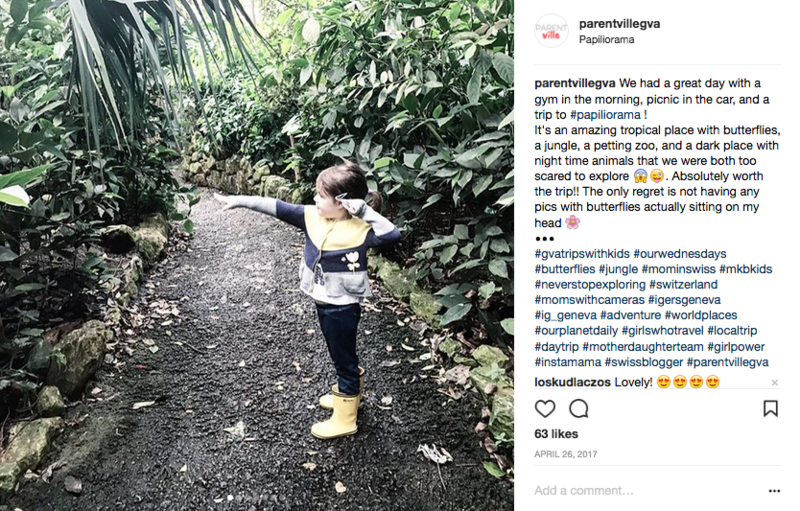 It makes for a great adventure: a walk in the park with tropical shelters every now and then, playground, and a hot chocolate in the park’s restaurant. 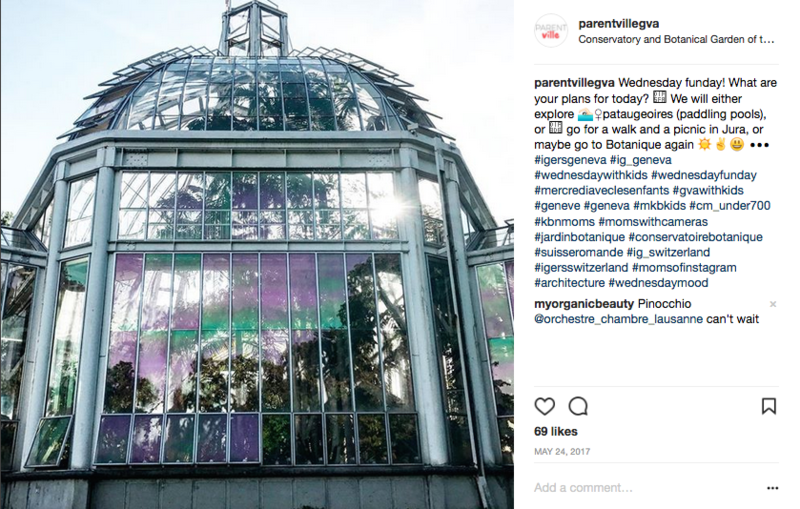 More about the greenhouses here. Tropiquarium de Servion. Around 1h drive from Geneva, in a picturesque Servion, there’s a zoo, and next to that zoo, voilà, a Tropiquarium. It is a home to penguins, flamingos, Komodo dragon, crocodiles, giant tortoises, lizards, and more. You can either visit Tropiquarium only, or use it as a warm up place after a walk in the zoo! You’ll find all the needed details upon clicking -> here. Papiliorama. An amazing place filled with butterflies, bats, and tropical birds. Each group is placed in a separate dome, so no worries if you don’t fancy a visit to the nocturnal kingdom of bats. Their hall imitates the night during the day, so the visitors can see the bats not sleeping but flying around. The part with butterflies is absolutely breathtaking thanks to the amount of colourful flowers, and of course, the incredible amount of butterflies flying all over the place. To top that there’s an outdoors zoo. heck their schedules, as their kids activities are really fun (available in French and German). It’s easily accessible by train (check out the link to special offers here). All the info is easy to find on their website (in English too! ): link here. 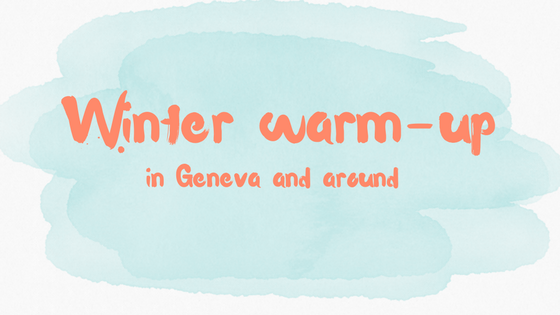 Sledging around Geneva – close and a bit further away, simple and a bit more crazy. Winter is fully here. Not in the city thankfully (or sadly?) but if anyone misses the snow, it’s just 30 minutes away! 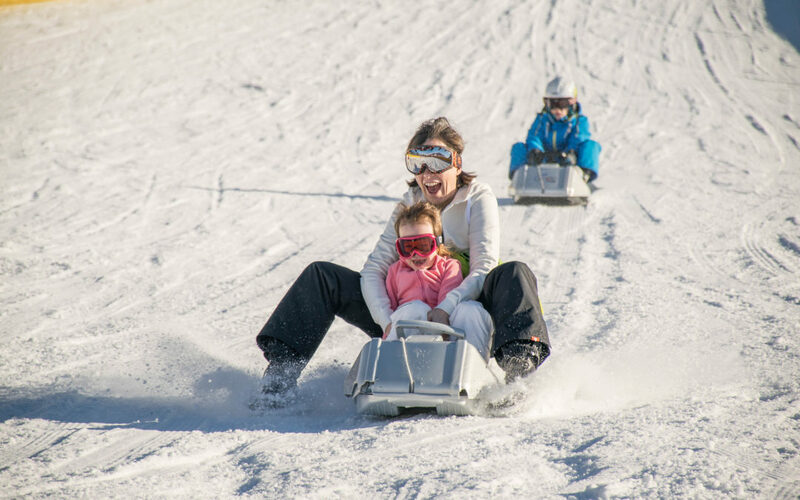 While most parents with kids aged 3+ will use winter free-time to ski in the Alps and Jura, there’s so much more to winter than that. 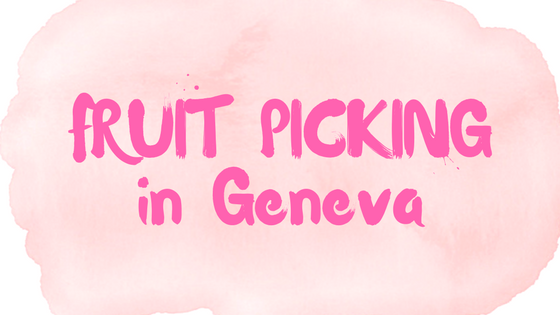 Fruit picking in Geneva is one of the most fun and nature-in-the-city kind of activities you can offer your kids. From Spring to early autumn you can pick up different kinds of fruits, veggies, and even flowers all around Geneva and Vaud. Buying second hand, you can save money, save the planet, help people in need, and change your kids toys often. Sounds attractive enough? Well, to top that let me also tel you there is nothing you can’t buy second hand, so, here’s a guide to second hand shopping places in Geneva (and online). And there’s something very special in second-hand market in Geneva – it’s international, multicultural, and very diverse, so just be patient, dig well, and you’ll find pearls for a penny. But be careful: it’s addictive. ricardo.ch – think of it as a trilingual e-bay (French, Italian, German). 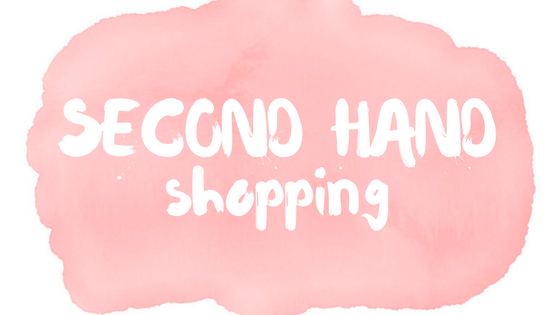 On Ricardo you can shop both second hand and brand new, and there’s probably nothing you can’t find there. anibis.ch – using this site will surely one day be one of the musts to check to obtain the red passport, it’s THAT local. videdressing.ch – good brands, secure selling process, no pick up – all straight to your inbox. Also check out the equivalent in France, and have it deliver to any Point Relais close to the border. Mon Vide Dressing – have just found it now while googling for something else, but it looks good! CSP – Le Centre Social Protestante. They have 2 big shops with furniture, toys, carpets, china, appliances, and more in Plan les Ouates, and in Meyrin (this one is the biggest in the canton). There also 4 CSP boutiques in the city offering clothes, and porcelaine but at a higher price than the “brocantes”. And when you’re finally get to uncluttering your house, they will happily come and collect, or with smaller items, drove over and donate. Caritas: 9 second hand boutiques in Geneva, and a big shop with furniture etc. in Plan les Ouates. Emmaus – like CSP, Emmaus is a charity shop. Located in Carouge it usually has a very nice selection of antique (and modern) furniture, pianos, carpets, porcelain, appliances, toys, clothes, and art. Vet’Shop – these are Red Cross’ shops in Geneva. This list explains what you can find in every one of them. Vide Grenier – this local flea markets are a mine gold. Check this website for an vide grenier agenda in Geneva, Vaud, the rest of Switzerland, and the neighboring France. Plainpalais flea market on Wednesdays, and Sundays. It’s big and rich, and a must to visit every now and then. International Children’s Clothing and Toys Sale – happens two times a year and is a must place if you’re up for second hand. Salvation Army (Arme de Salut) – a very good brocante in Eaux Vives. Carte Blanche – another charity with a brocante in Meyrin. They have everything, including a restaurant 2 streets away from the brocante. An address missing? Let us now! 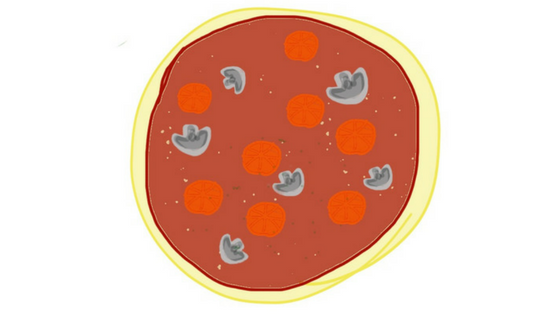 The question about family friendly restaurants in Geneva came up so frequently on Facebook, that it would be a shame not to make a list of what’s out there.